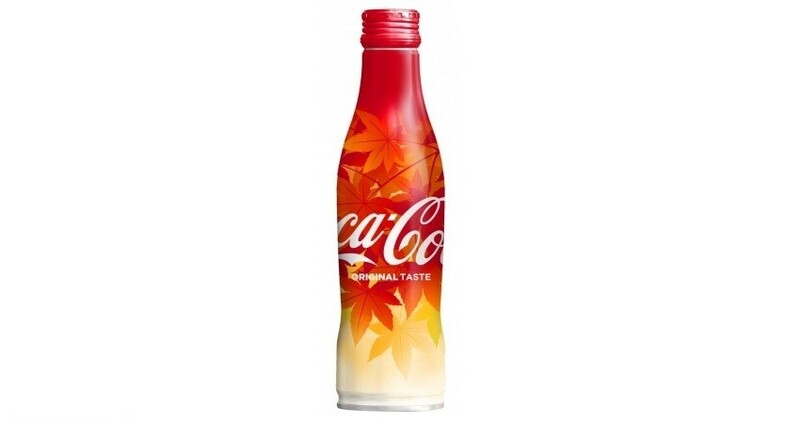 The Coca-Cola system, with a gorgeous Autumn leaves packaging which complements the Autumn season of Japan, will be release the Coca-cola slim bottle 2018 Autumn leaves design for a limited time from 20th August (Monday) to the whole country. 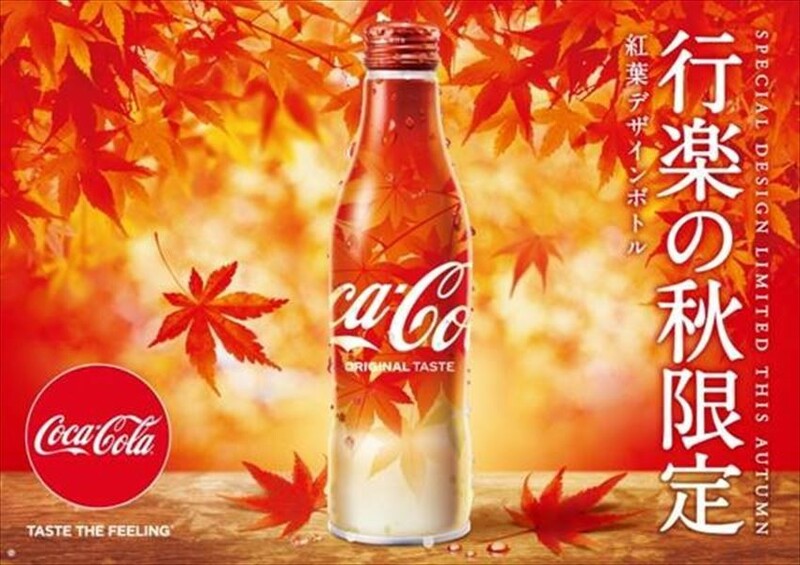 Limited release begins from 20th August (Monday) onwards. 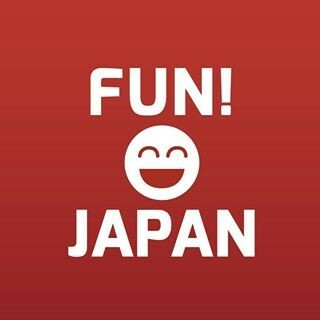 It is perfect for Autumn excursions and a great company for Autumn delicacies.